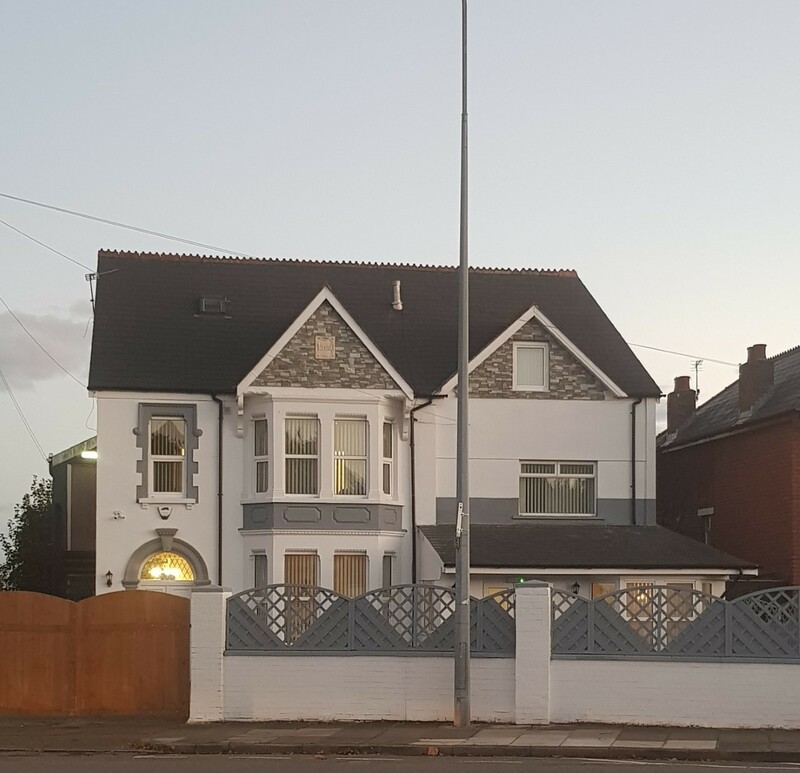 WE ARE PLEASED TO ANNOUNCE OUR RESIDENTIAL CARE HOME IS NOW OPEN IN BARRY THE VALE OF GLAMORGAN. 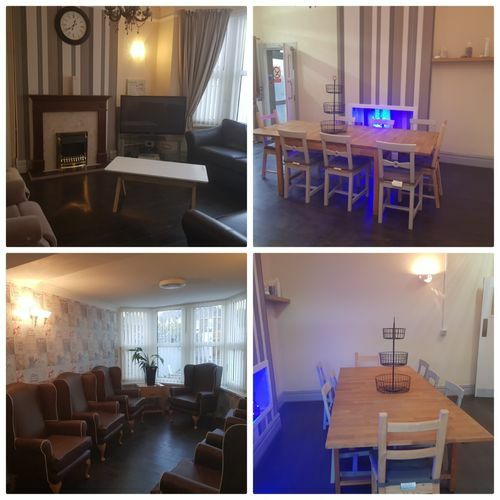 ROMA HOUSE IS A 10 BED HOME, FULLY FURNISHED TO A VERY HIGH STANDARD BUT CAN ACCOMMADATE 11 RESIDENTS. STAFF WILL HAVE SPECIALIST TRAINING IN DEMENTIA AS WELL AS ALL OTHER TRAINING TO BE ABLE TO PROVIDE HIGH QUALITY CARE TO ALL THAT STAY WITH US. ROMA HOUSE IS SITUATED ON BARRY ROAD WITH AMPLE PARKING AROUND AND A LARGE DRIVE WAY. WE HAVE LARGE GARDENS FOR RESIDENTS TO ENJOY OUTSIDE SPACE ALSO. YOU CAN RING THE HOME OR EMAIL US TO ARRANGE TO LOOK AROUND AND TO SEE THE DIFFERENT ROOMS WE HAVE TO OFFER YOU. 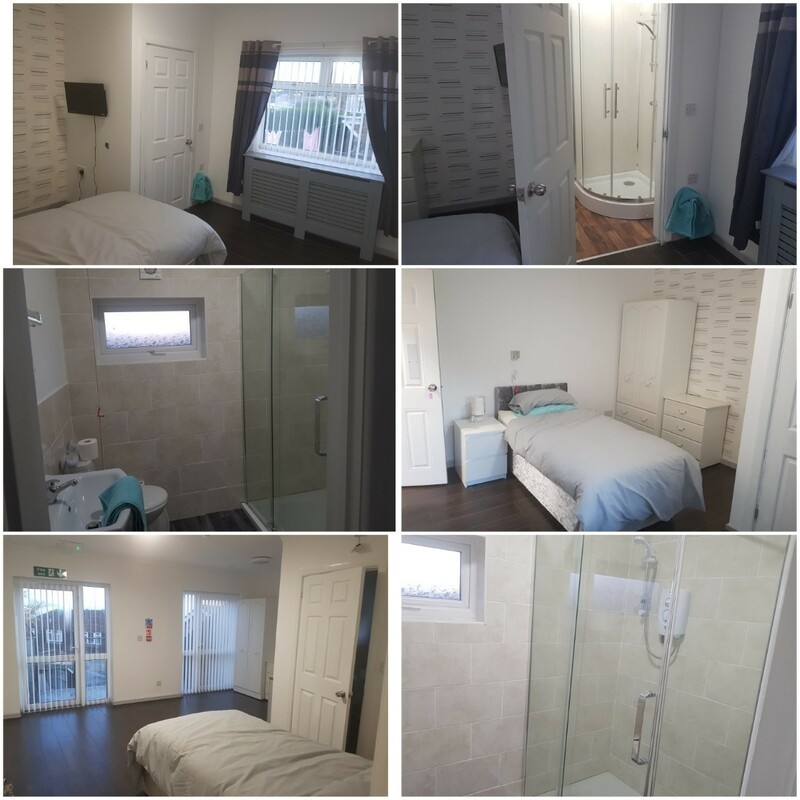 PRICES VARY DEPENDING ON NEEDS BUT A GUIDLINE PRICE IS FROM £850 TO £1100 PER WEEK.